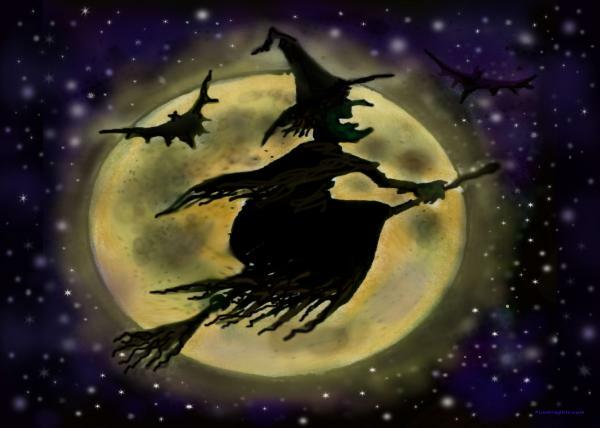 With ‘Halloween’ or known as ‘All Hallows eve’ to some, a yearly holiday celebrated around the world on the 31st October is nearly upon us, cold dark nights have drawn in and an eerie, bright, full moon fills the dark sky. 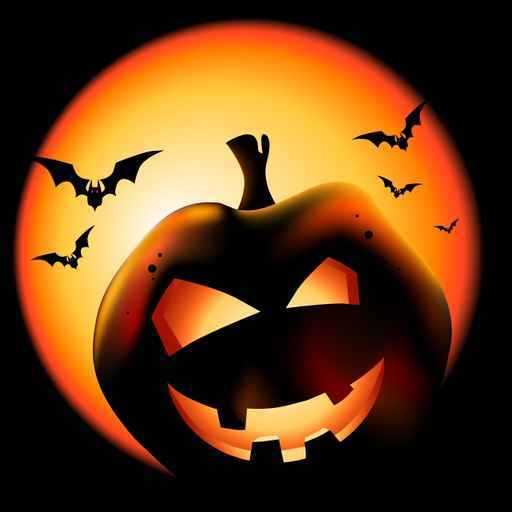 Most people celebrate by dressing up in creepy costumes as witches or vampires, carving pumpkins, trick or treating or maybe watching a horror movie. Halloween is over 6000 years old. Resulting from the ancient Celtic festival called ‘Samhain’. Rejoiced on the 31st October, the day before the Celtic New Year began. It was believed to be when the spirits of the dead visited the living world. 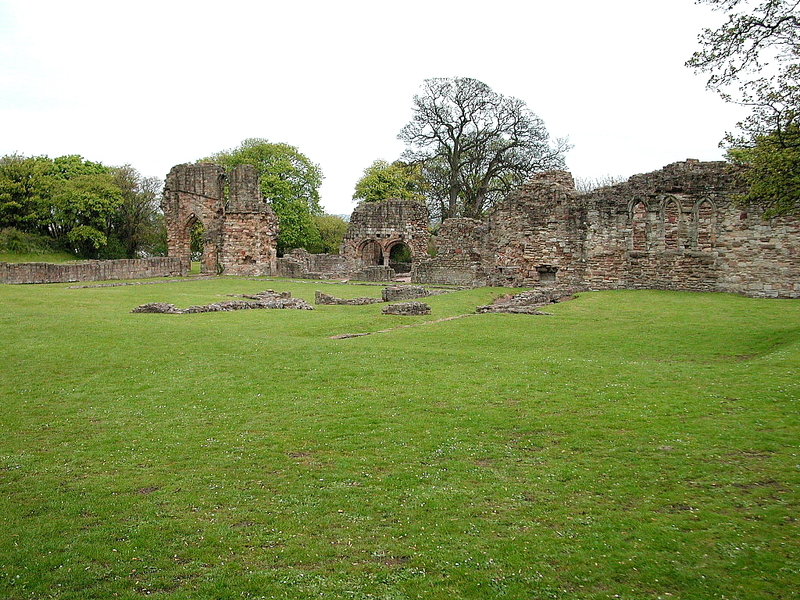 I took a peaceful walk in the Greenfield heritage park and within the 12th century Basingwerk Abbey. The light was dim and the moon was bright. You immediately feel you are not alone among the imposing ruins feeling an unnerving presence. For 400 years it was the home and workplace to the monks of the Cistercian order until they were driven out by Henry VIII’s Dissolution Act in 1536. Apparently it is haunted by monks trying to rebuild the past. Many locals have reported seeing dark shadowy figures around the ruins and ghosts on the old railway line path behind the ruins. 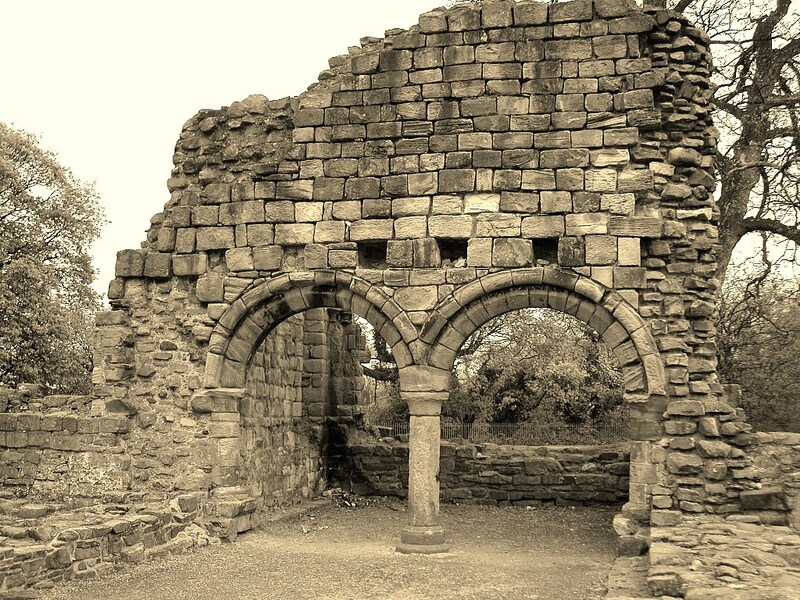 Paranormal investigators have visited the location of the Abbey ruins several times and have encountered numerous unexplained phenomena. From ghostly chanting of a solitary monk, to potential time slips in a particular area of the abbey. As you walk from Greenfield to Holywell up the steep well hill you come across ‘St Winefride’s holy well. 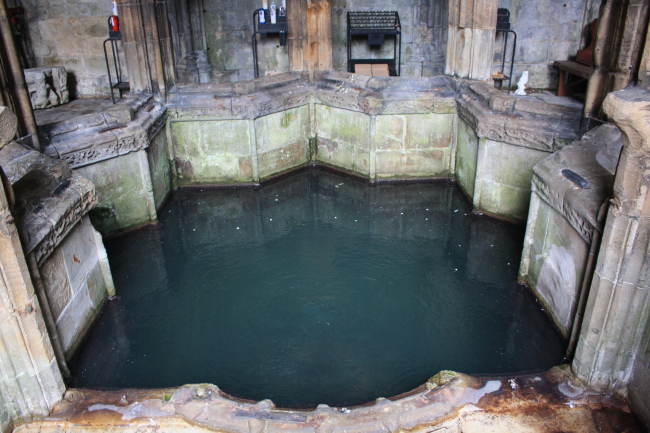 It has been a place of pilgrimage for over a thousand years and although the belief in the healing power of the sacred waters has become rare, the spring which flows from the hillside below the town of Holywell continues to attract lots of pilgrims still to this day. 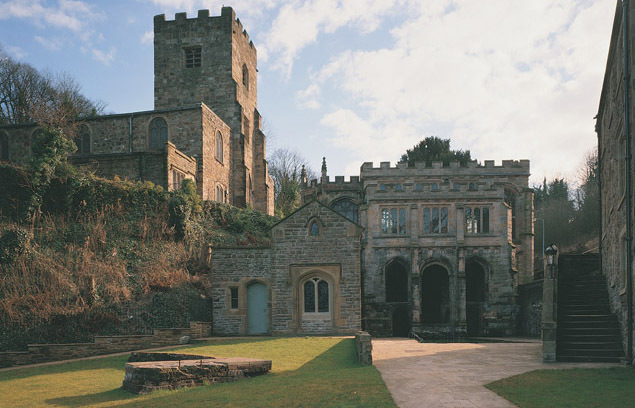 The legend is the well which sprung up where Winefride, the niece of St Beuno was decapitated by Prince Caradoc, after she resisted his advances. Her head rolled down the steep slope, the waters gushed out of the ground creating the well that is there still to this day. Beuno was close at hand, celebrating mass in his church and was able to reattach the head and restore Winefride to life. According to the paranormal database records, frequent ghost sightings have been reported in the area over the years in the exorbitant darkness. Reports state startled drivers have had to slam on the brakes on the road between the well and the steep hill where Winefrides head rolled, as they believe someone was in the road. But nobody was ever found to be hit, but many cars have crashed. At night there is a spooky glow on the well where the peculiar myth took place. 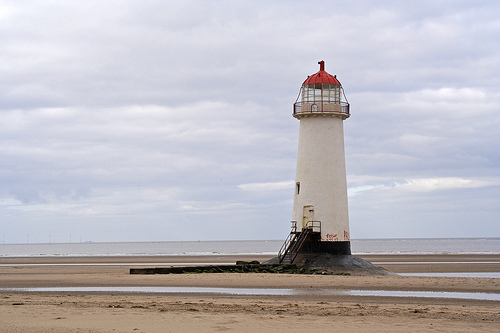 The lighthouse was built-in 1776, located to the north of Talacre. Many tourists flock here for caravan holidays every summer along the coast. I visit the beach year round whatever the weather to walk the dogs, it is a beautiful place. Most people would recognise the beach and lighthouse from the Dulux paint advert with the sheep dog running along the beach. There have been many stories of ghostly apparitions on the beach near the lighthouse, most common sightings is that of the keeper, seen in broad daylight in front of the glass dome. Those in the know like my brother and me, which have witnessed the ghost of the lighthouse keeper with our own eyes. We were the only ones on the wet, windy beach and couldn’t believe our eyes. We ran to behind the sand dunes and watched on eagerly as he soon disappeared. 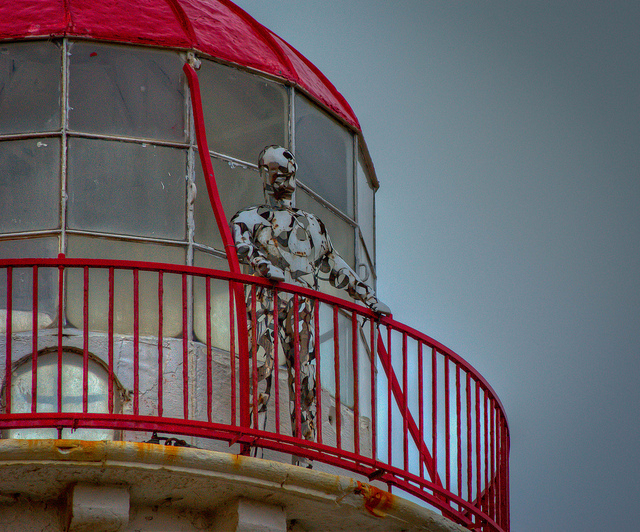 After so many spooky stories and sightings reported, a 7 ft, shiny stainless steel sculpture to represent the keeper has been positioned at the top of the lighthouse, but is not always there. 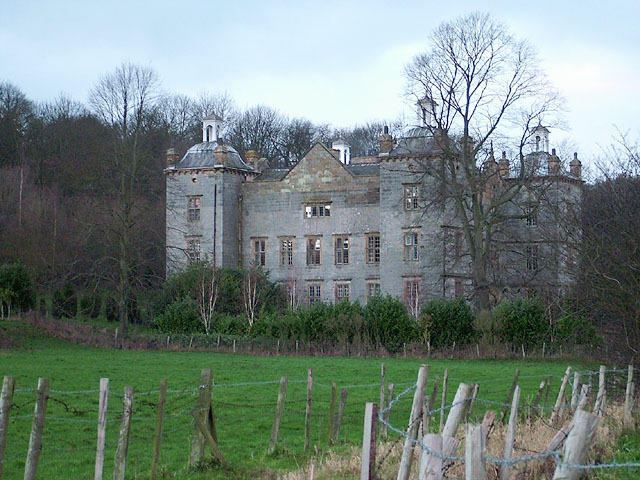 Considered one of the most haunted houses in Wales and featured many times on the television programme ‘Most haunted’, Located just off the dual carriageway on the A541 road in Flintshire. The magnificent 17th century mansion is haunted by a young girl who drowned in a well, but for some reason the road which passes in front of the mansion is even more haunted. The mansion is open to tours most days and hunts for paranormal activity takes place every Saturday starting at 8.45pm. House spirits are known for their interaction and communication through moving objects, lights and sounds within the house.